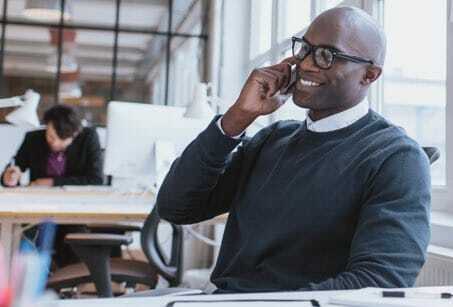 Verizon business internet & phone plans in Mc Kean, PA. Whether you’re training new employees, helping your customers, or expanding your company, you need time to focus on the ideas that will benefit your business. And when you have Verizon business internet, you can be sure you’re getting a fast, responsive Internet connection with minimal lag, which means you won’t have to waste any of your time worrying about the quality of your Internet service. Plus, if your company works directly with customers, you may be able to use your Internet service to offer visiting clients free and stable Wi-Fi. Verizon gives small-business owners the tools they need to be competitive in today’s market. 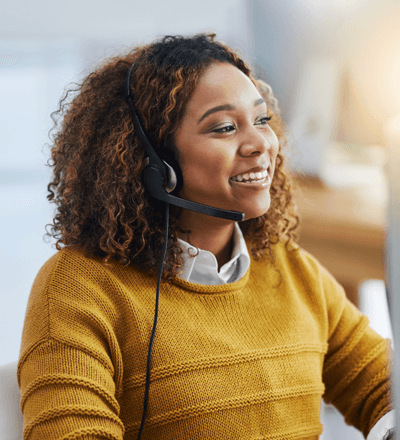 In addition to business TV service, reliable phone service, and fast Internet, the Verizon small-business suite incudes 24/7 phone support for technical problems.